Colin Kaepernick was named the face of Nike’s “Just Do It” 30th-anniversary campaign earlier in September, but the company nearly let him go back in 2017. Nike’s ad agency, Wieden & Kennedy then “urged” the company to use Kaepernick in its 30th-anniversary campaign despite the potential for pushback from the NFL, one of Nike’s most important business partners. Now, nearly a month later the 30th anniversary video has garnered more than 80 million views on Twitter, Instagram and YouTube and Nike’s stock price hit an all-time high at $83.47 less than two weeks after the ad campaign announcement. 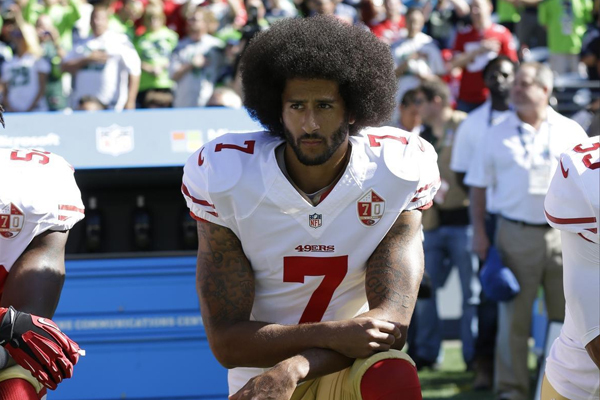 The former San Francisco 49ers quarterback received widespread praise for his involvement in the campaign with many also celebrating Nike for prominently featuring him in the series. Kaepernick has since signed deals to write a book, which is set to be published next year and will be accompanied by a speaking tour, and to develop a comedy series. Nike CEO Mark Parker said company executives are proud of the ad campaign and announced a 10 percent rise in revenue and 15 percent jump in profit in its first quarter.